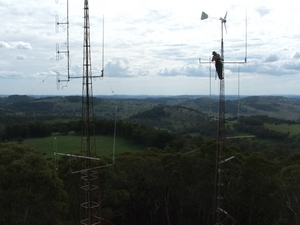 First established in 1985 for the purposes of establishing repeaters that would allow contact between the East Coast and the inland where contacts were difficult because of the Great Dividing range. Meetings usually held Bi-Monthly at a location suitable to members who have indicated they will be present. 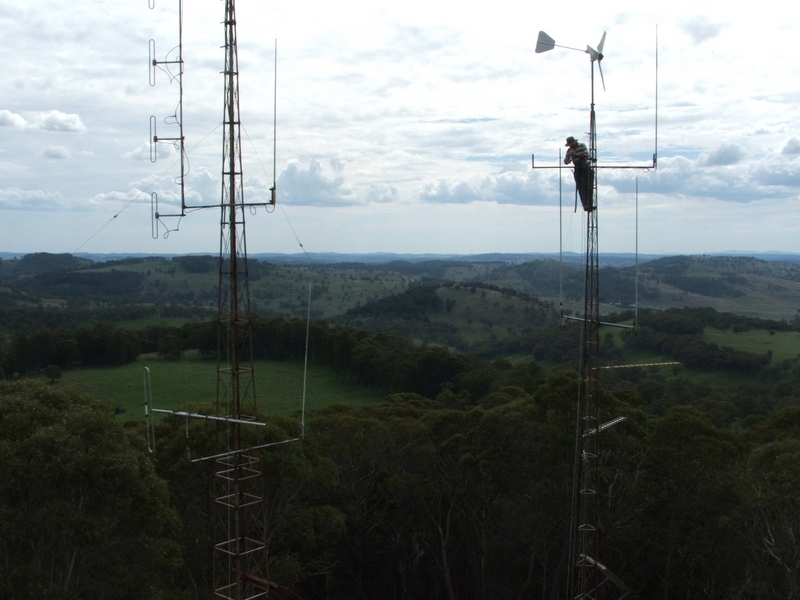 Walcha Radio Group Repeaters; All no tone; All two metres are linked to North Linking Group.